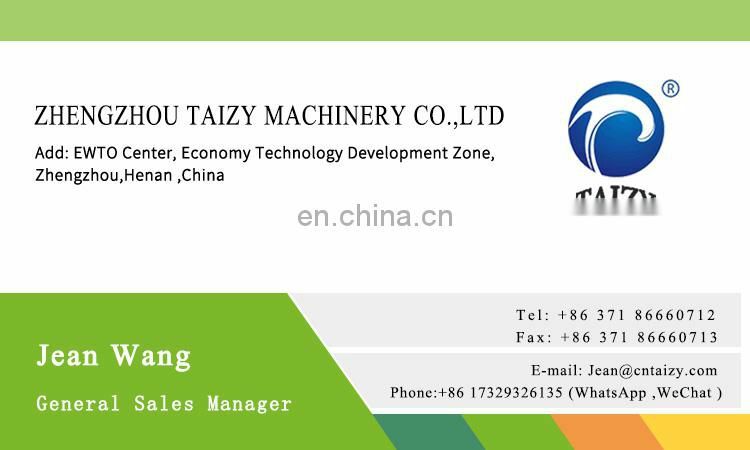 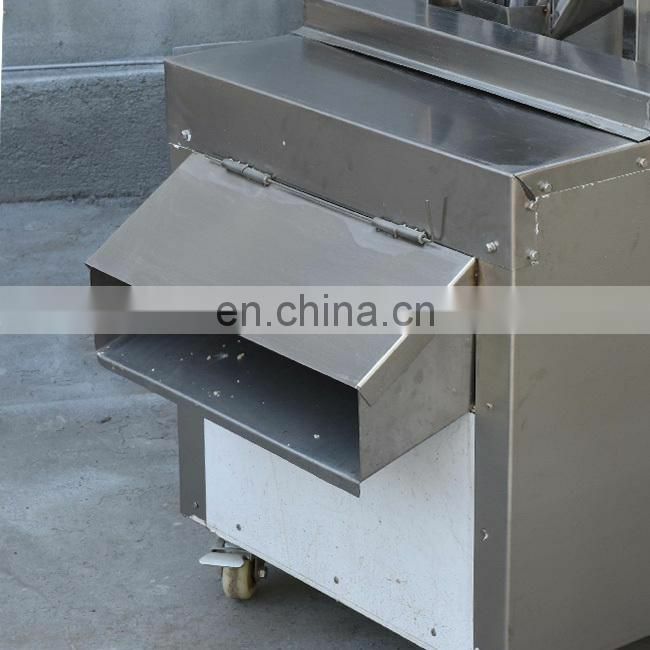 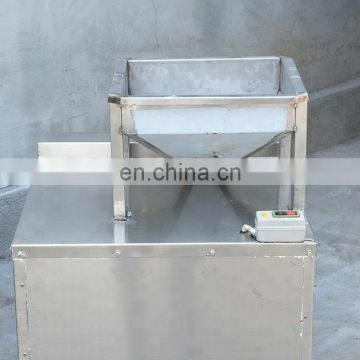 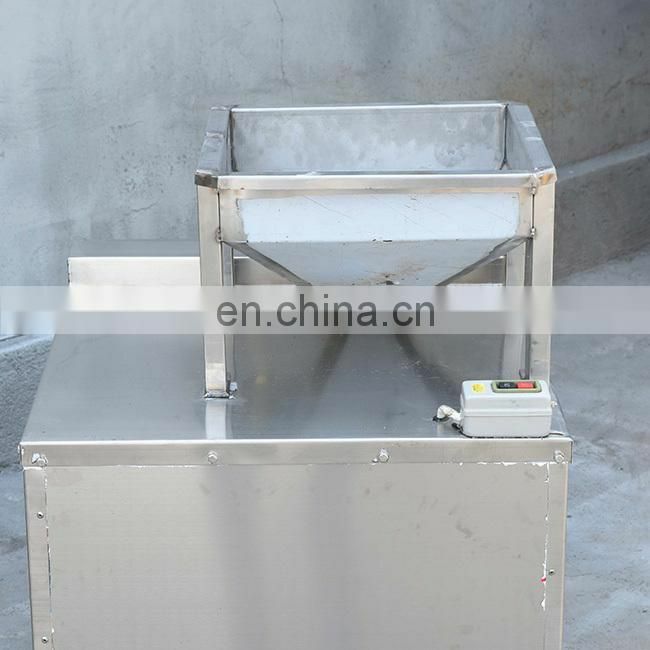 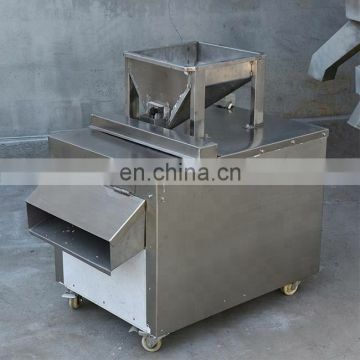 1.This machine is made of stainless steel, suitable for peanuts, almonds, hazelnuts and other slices. 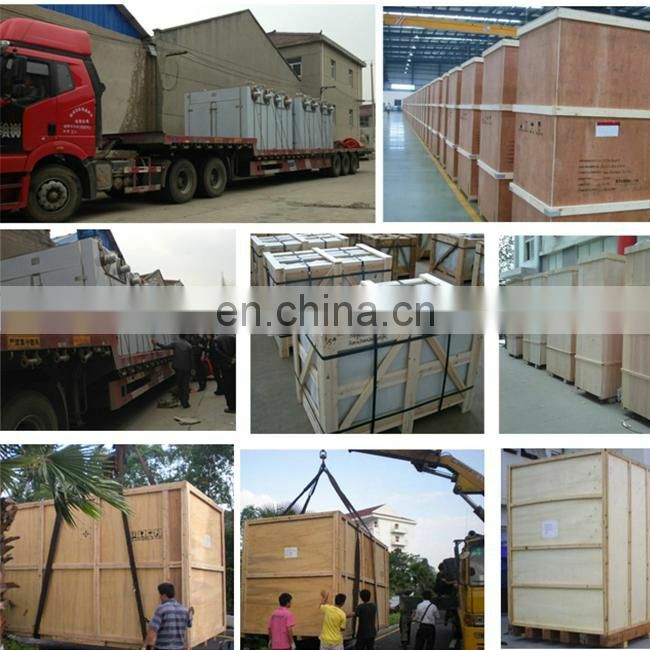 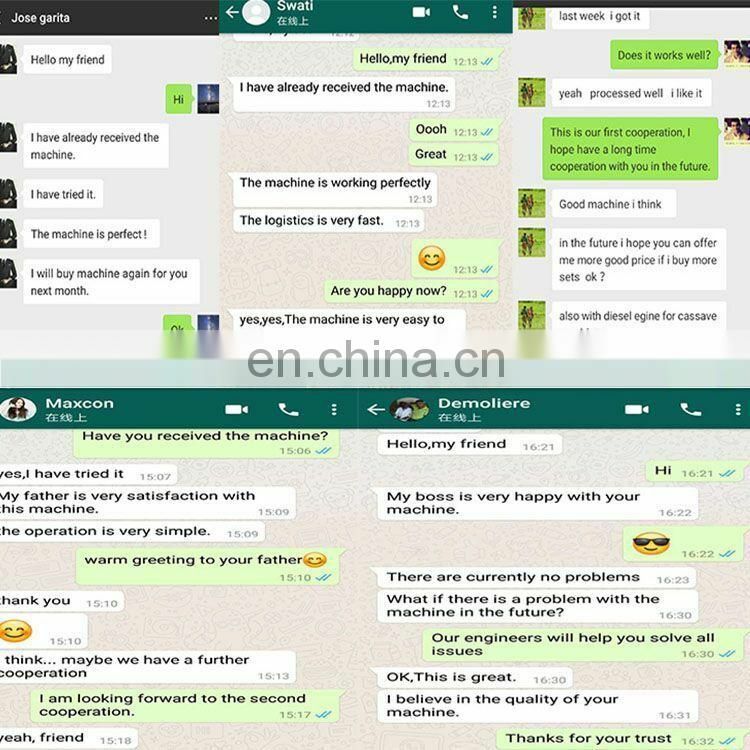 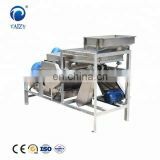 2.This machine has moisture-proof, dust-proof, prevent oil ,security function. 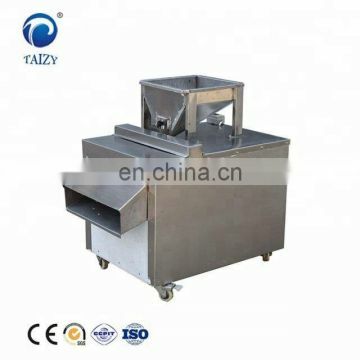 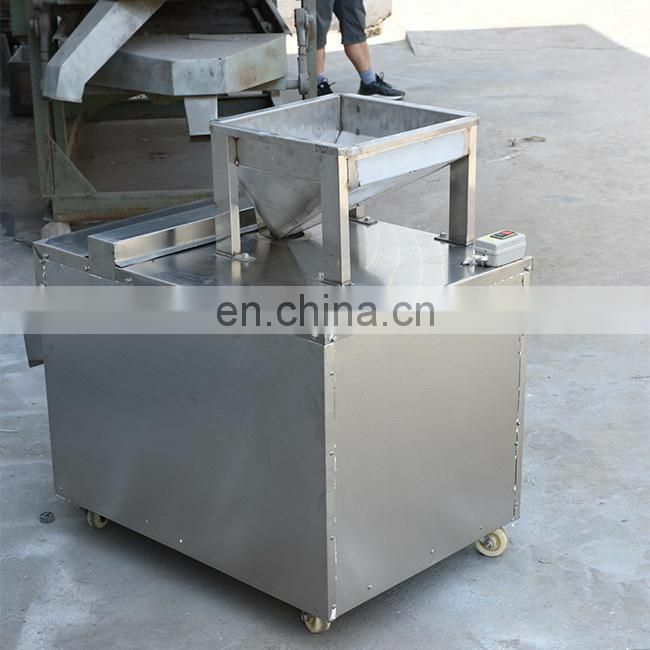 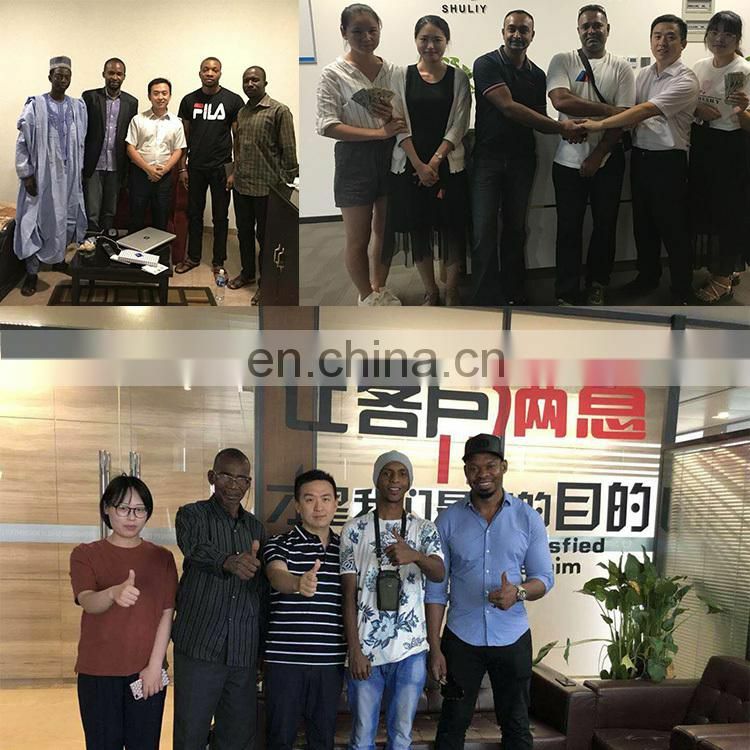 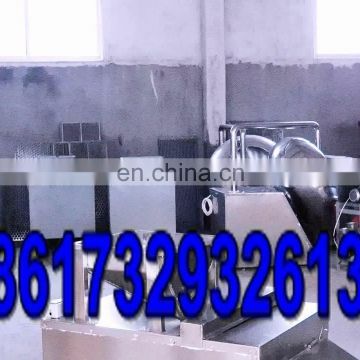 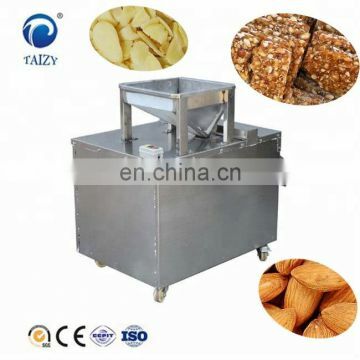 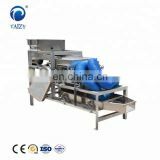 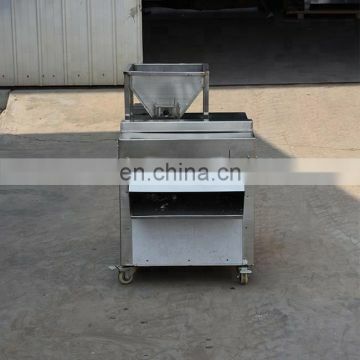 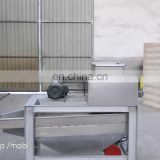 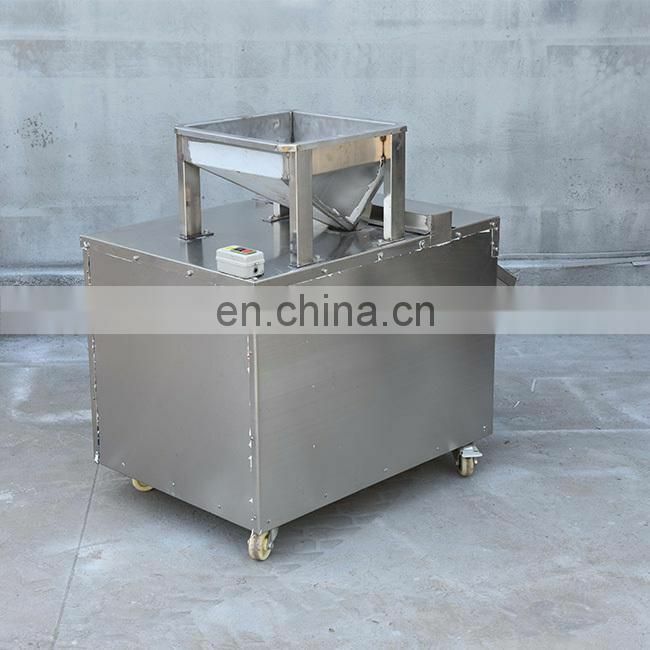 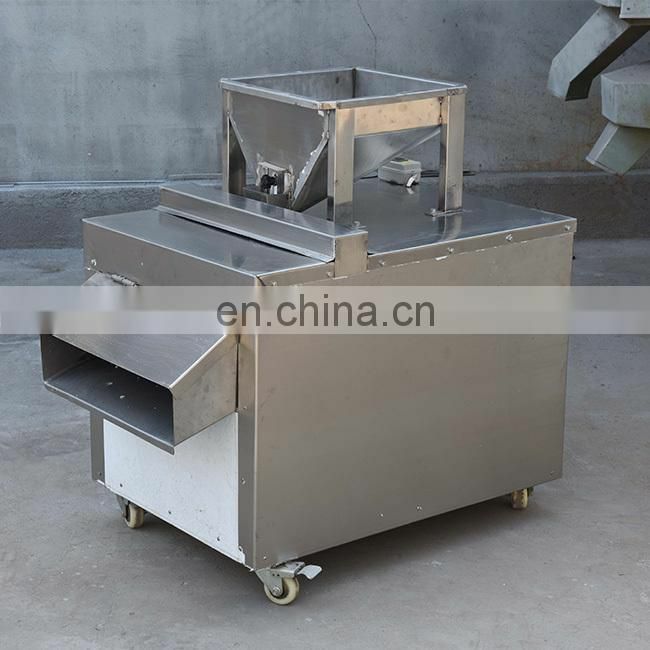 3.The peanut slicing machine can be customized to be different capacity. 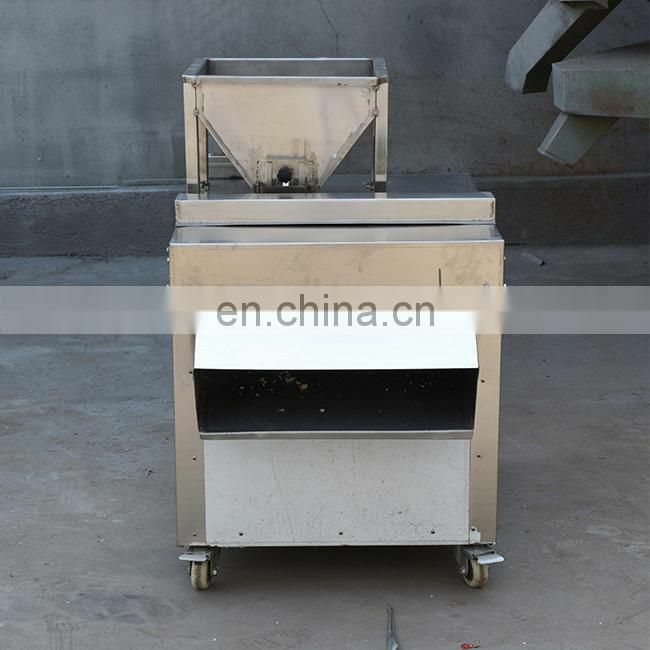 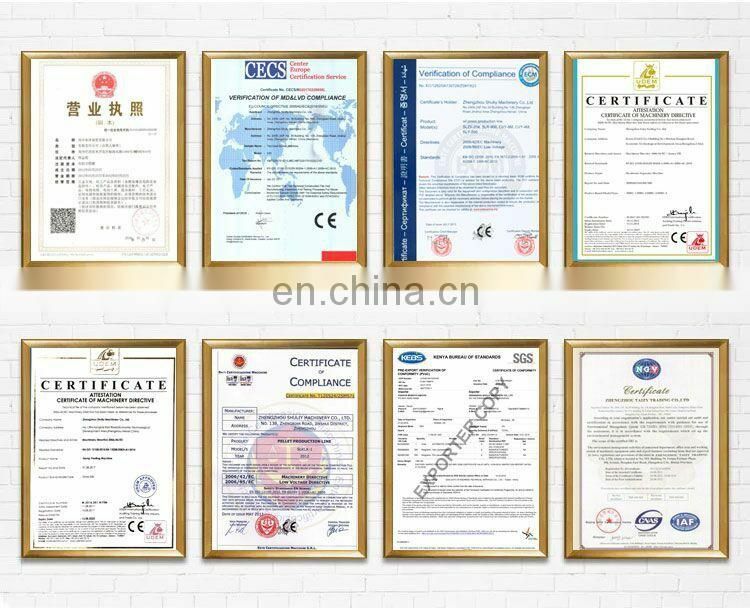 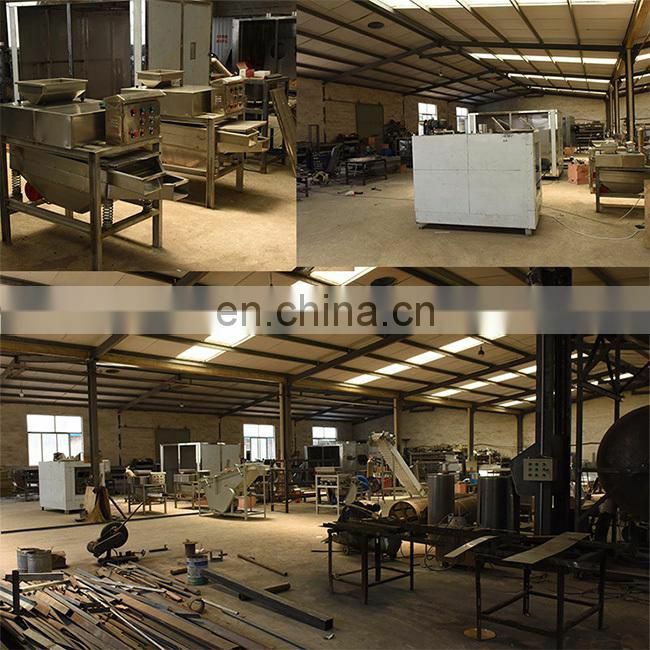 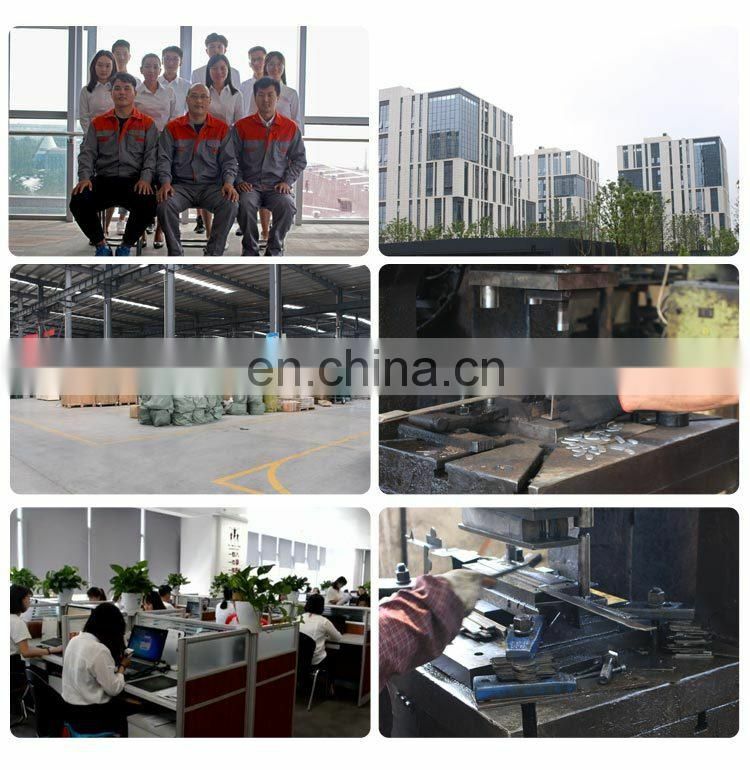 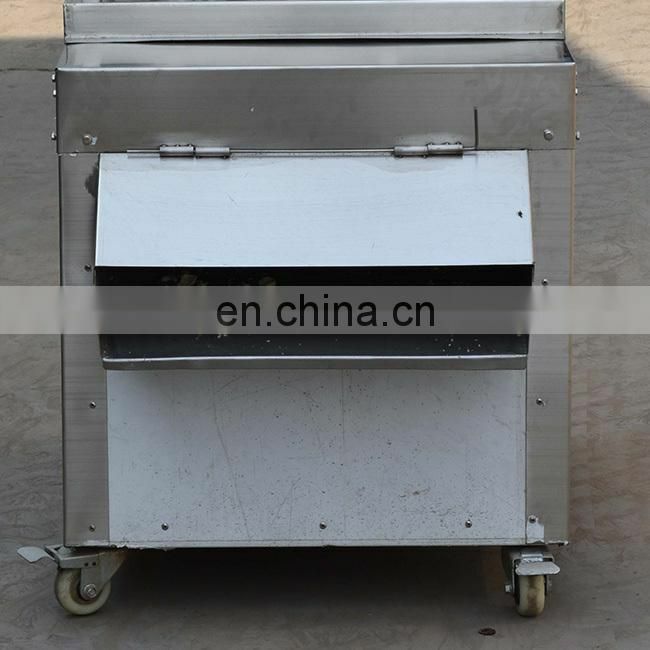 4.The peanut slicing machine can be made to be gas heating and electric heating according to clients' requirements. 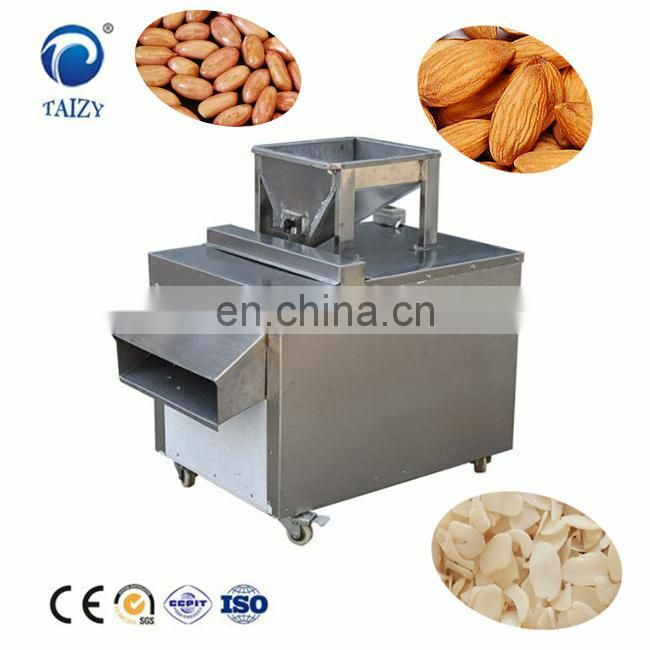 5.This machine is the most advanced equipment at present domestic peanut slicing .